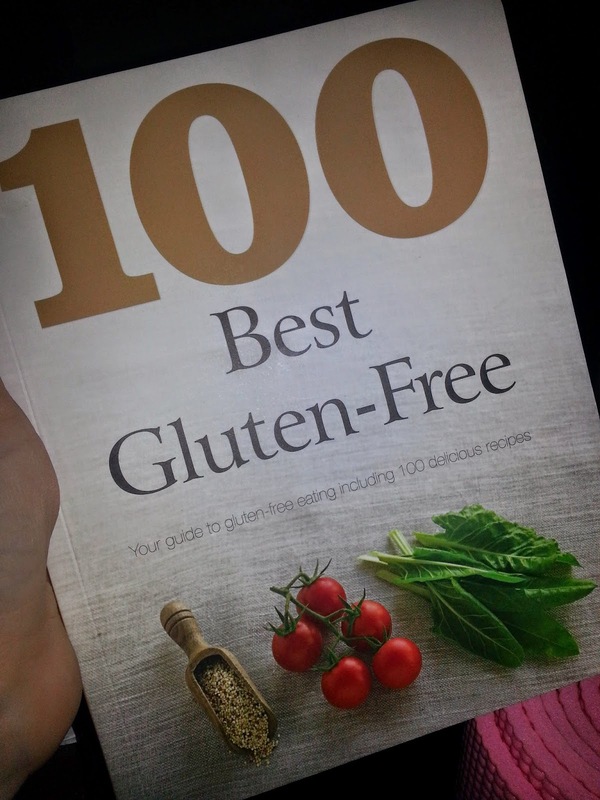 I was really excited to get my 100 Best Gluten-Free Recipe Books from Parragon Books. 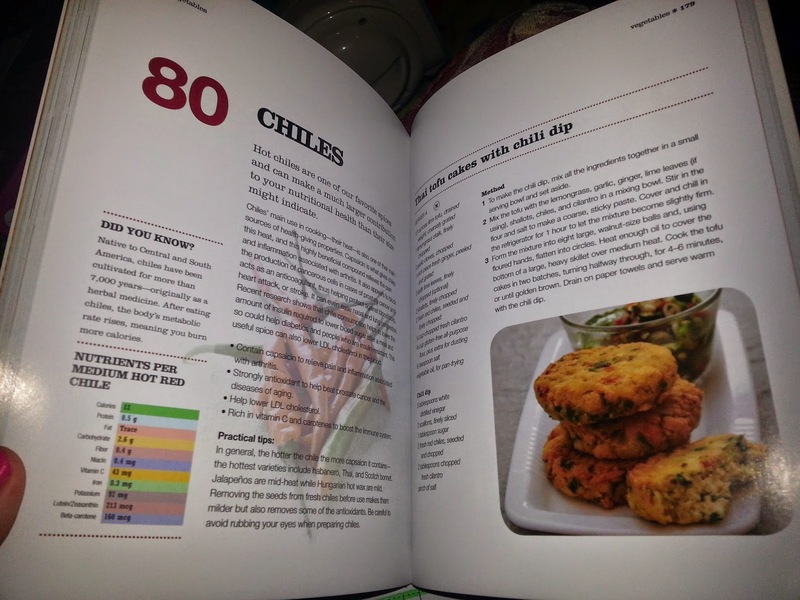 This book is stuffed with a ton of great looking recipes I can't wait to try and make for the family. I am always looking for good recipies to cook my husband because of his heart and anything like this would be a lot healthier then what he eats now. I love to try new things so I know I will love trying these and making these for my family!! 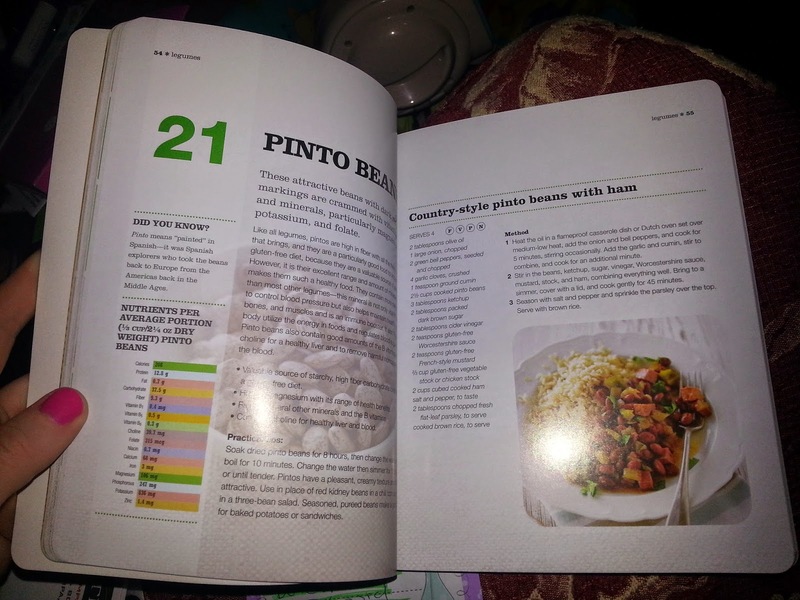 Within these pages you will find detailed information on the 100 top ingredients for a healthy gluten-free diet, as chosen by leading nutritionist Judith Wills. Each is accompanied by a tasty and nutritious recipe using fresh, natural ingredients. Particular attention has been paid to foods that promote digestive health, reduce bloating and improve gut flora, as well as to foods containing nutrients that are often lacking in the diets of people following a gluten-free diet. 100 Best Gluten-free Foods will prove that there is no need to feel deprived when you are on a gluten-free diet - with a little know-how you can have varied, nutritionally balanced and enjoyable diet. 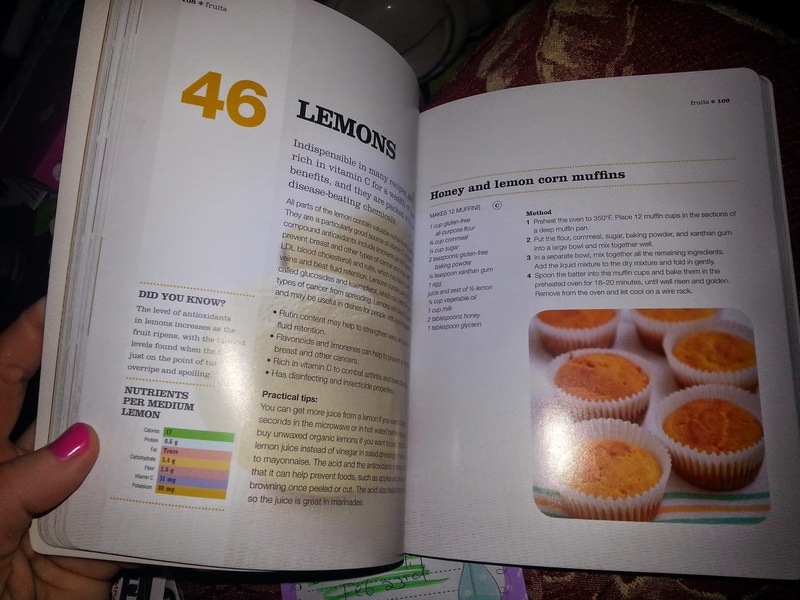 I really wanna try this recipe the lemon muffins they look really good and I love lemon flavor. I am pretty sure my kids will love these to they are fans of lemon like me.